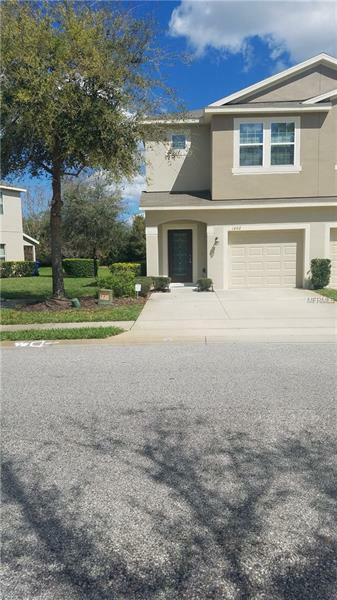 Beautiful 3/2.5 townhome in sought after Oviedo. Home features pond view with screened patio great for entertaining family and friends! The kitchen offers ample counter space for meal prep, breakfast bar, stainless steel appliances, 42 inch maple cabinets. Small loft space upstairs perfect for your home office. Close proximity to 417, Research Park, Siemens, UCF. Donât miss out!